With a background in fine art and graphic design I soon realised that I could bring some creative flair to a media which otherwise could be very boring and dull. I love colour and pride myself on all of my websites being very different. Such care in my site design has led to awards in the past years including 'Intel Gold website of the year award' and IPC Media - Best Website Award for the site www.justcartridges.com. 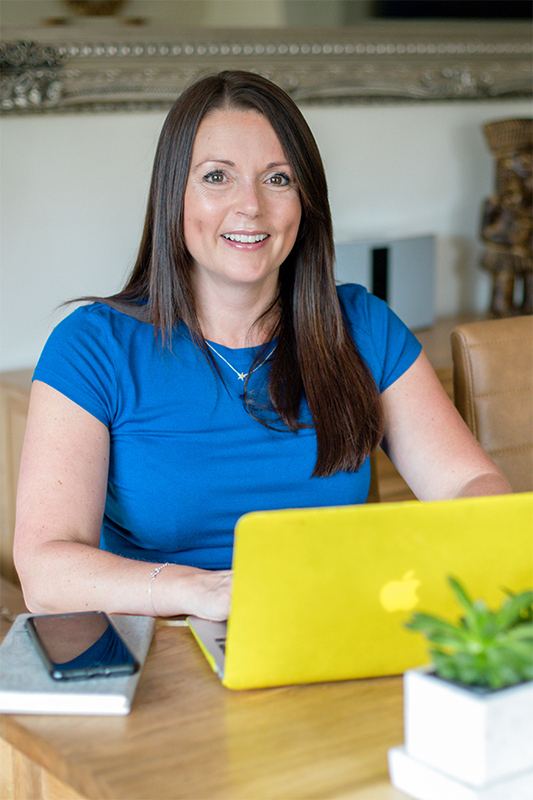 I started Niki Peach Design in 1999 and previously worked as a website designer for a local web development company for 3 years before that, when the world of the internet was all very new. Its unbelievable that I used to get a confused look from people when I told them what I did as a job. Apart from design my other skills include web planning, web building, function and integration in to e-commerce systems, newsletter packages, wordpress and content management systems. I also offer advice and set up of social media and branding to keep these in line with your other advertising. I work very closely with a number of like minded professionals to meet clients needs including marketing experts, graphic Designers, IT developers, copyrighters, photographers, direct mail specialists, PR and specialist printers. This enables me to offer value for money, a good return on investment and maintain consistency for your brands and business.